Another okay week. 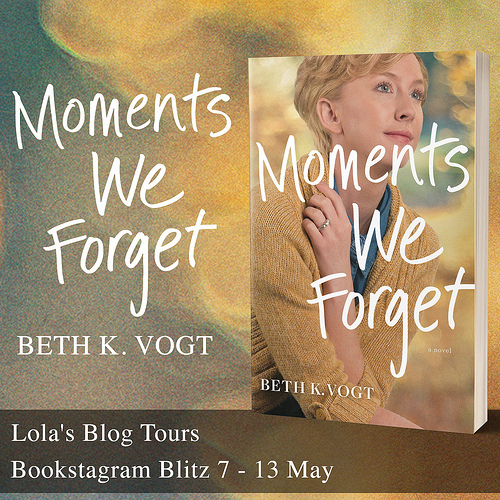 It had some bad moments, but also some good ones. 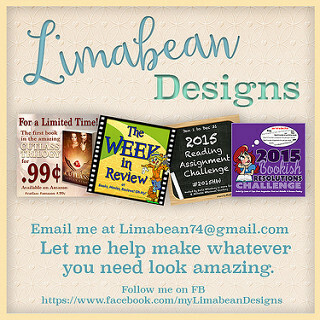 I hope that with small steps every week I’ll continue to keep doing better overall slowly. This week I tried to make more room to relax and take care of myself as I hope that will get me out of this funk. I went to have lunch with my boyfriend at a great restaurant we recently discovered, we both went for a delicious hot chocolate and then lunch. I also took the time to do a bit of puzzling and audiobook listening, as well as reading books and playing some games. I played Hidden Folks, Poly bridge and Outward this week. Hidden Folks I’ve been playing for a while now and I love the game, it’s so relaxing and fun. Poly Bridge I only played the tutorial, but it looks great so far. And Outward I played a few hours with my boyfriend, the game is quite entertaining. I also got a bunch of new books this week, which is always good. It’s been nice not having the pets here for pet sitting anymore and have some peace and quiet. It also really makes a difference in time as it suddenly feels I have way more time in each day without having to take care of the pets. It also was quite the good week for work. 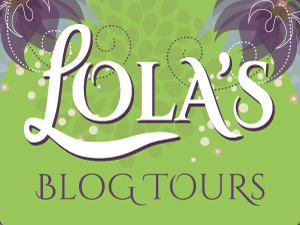 I put a new sign-up post live on Lola’s Blog Tours for a Middle Grade science fiction book. I had two tours I organized running this week. And I did some hours of assistant work. This was a great week for reading. 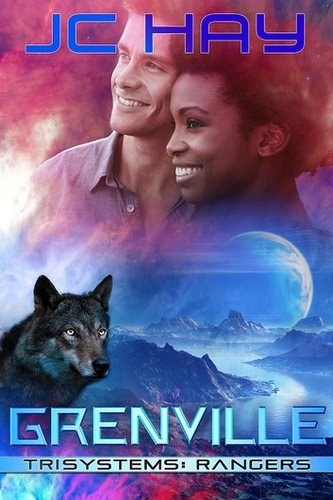 Grenville was another great read in this series and I quite like this author’s writing style. 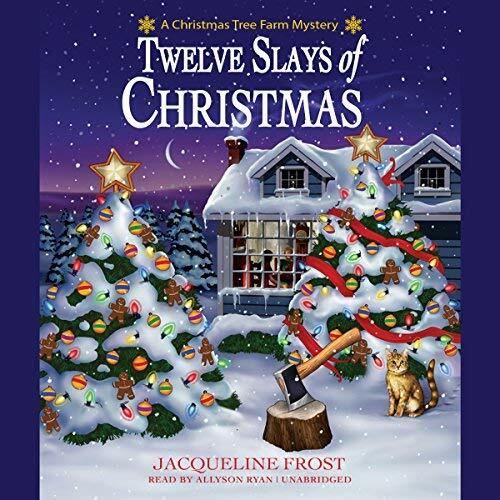 Twelve Slays of Christmas was a great cozy mystery and I liked the audio version. 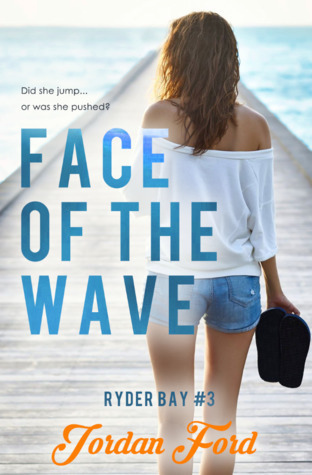 Face of the Wave was a heavier read than the previous ones in the series, but it was a good book. 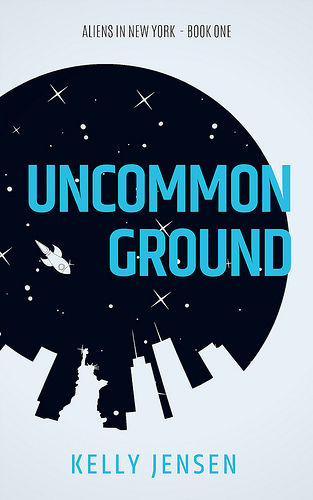 Uncommon Ground was a light sci-fi romance and I had so much fun reading it. 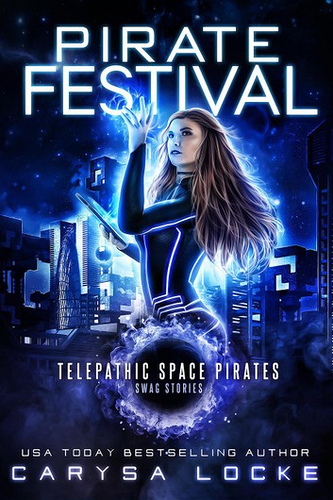 – My Best Friend Runs Venus by Katrina S. Forest – 11 April – New! 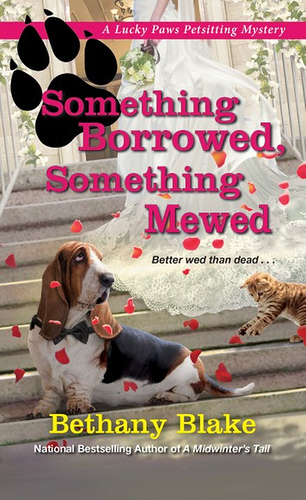 Kensington dropped a new batch of cozies on Netgalley this week and I hit request for Something Borrowed, Something Mewed and then went through the rest and also requested Belinda Blake and the Snake in the Grass as I loved the sound of that one. Uncommon Ground I got for review from the author, I’ve been so curious about this book, so I am glad I got the chance to read it now. 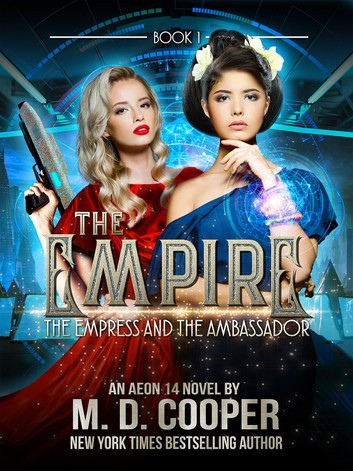 The Empress and the Ambassador sounded good, I’ve been curious about this author’s books for a while now. 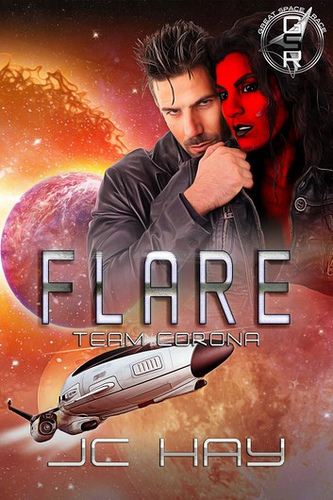 Flare I bought as I’ve been enjoying the author’s Rangers series. 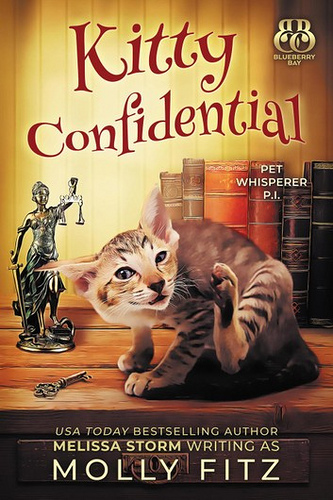 Pirate Festival and Kitty Confidential I bought on release day as those were two releases I was looking forward too. 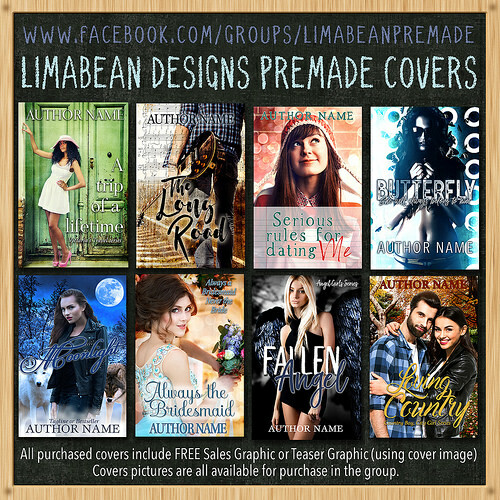 What’s the last book you got from Netgalley? Ah, so sad that you still struggle with the blahs. Sounds like you are doing good things to work through it. Funny how one task that is removed can give you several more minutes in a day. Yes! Very nice finished stack and haul. I thought that Snake in the Grass one sounded fun. I’ll look forward to your thoughts on it. I hope my new methods help me work through the blahs. It sure is impressive how much extra time I have now with one task removed. 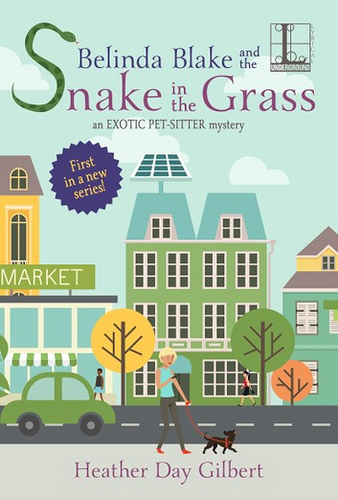 I hope the Snake in the Grass book is a good one. Having pets around is time consuming. Falcor wants to go for a walk several times a day. Getting a lot of books is a good thing. 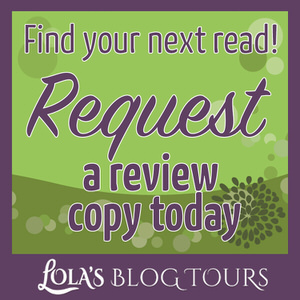 I just got a book from NetGalley the other day, Unleashed by Diana Palmer. Pets sure are time consuming. I can imagine a dog would take even more time as they want to walk several times a day. 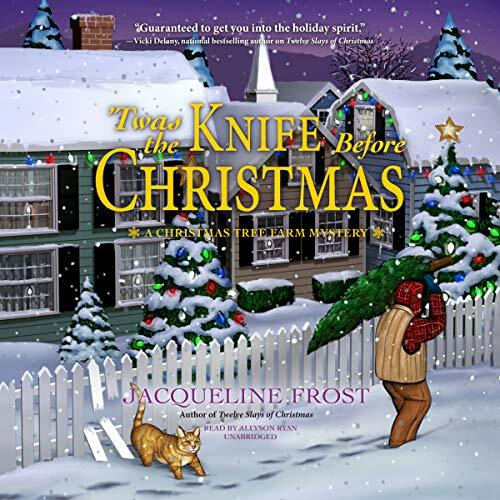 Neat you also got a new book from netgalley! Love Hidden Folks but I need to check out outward. That might be something I would totally enjoy playing if they have it for my computer. The bridge building game I have seen a few times and might check it out. 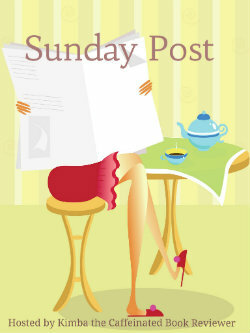 Michelle @Because Reading recently posted…The Sunday Post ~ A week of Changes ~ Week in READview! I didn’t realize you also played Hidden Folks, it’s such a fun game. Outward is great, I hope it will work on your computer as it runs a bit heavier. I’ve seen the bridge building game a few times before, it was on sale this week and I finally got it :). It was nice to spend some time with my boyfriend and go out for lunch. The kitty book has a great cover indeed. Trying a new restaurant with your sweetheart is always great Lola! I wish I could go out more too 😉 Have a great Sunday! Enjoy all your new books! I hope you feel better soon. I pet sit, too, and critters do take up a lot of time. Have a great week! It is nice to pet sit, but it sure takes up a lot of time. I made some fried rice this week too, to go with homemade beef spring rolls. I don’t have anything from netgalley right now..I’m on a self imposed ban. I quite like fried rice, what a fun coincidence you made some fried rice too this week. Good luck with your self imposed ban! 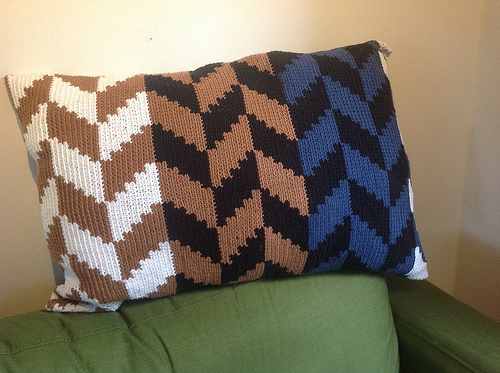 Coming out of a funk is hard going, and I feel like I’ve just come out of one myself. Having time to yourself does help though I think. Hope this is good week Lola. I hope I can keep it up with taking more time for myself this month and hopefully it will get me fully out of this funk. Good to hear you just came out of a funk. Funks stink and I am glad you are taking time for you. Nice haul and the pumpkin dish sounds good. Hope this week is good for you. The extra time for myself really worked, so I hope I can keep it up. The pumpkin dish is good, although this time I used sweet potatoes instead as the pumpkins looked bad at the grocery store. Yes I love this new cover for Uncommon Ground. It’s so cute and fits the story so well! Thanks, I hope things will keep improving. The hot chocolate and lunch was great. 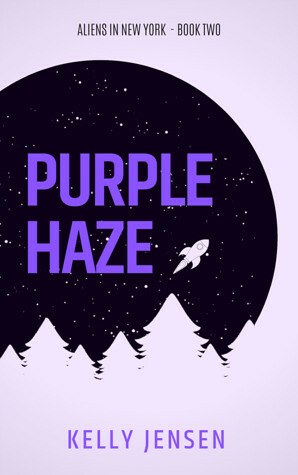 I have a soft spot for unique puzzle games and I really like to vary different game genres as every one has something else I like. Pets really do take up a lot of time. I know that mine have really been high maintenance lately. My dog is getting older and has some health issues that make life with him very time consuming now. But he’s been a great dog and very worth it. I will cherish the time I have left with him, even if there are some struggles. Have a great week. Glad to hear you doing more self care. So important and easy to push off, even when we shouldn’t. Especially when you go from no pets to having multiple around you notice how much time they take. Sorry to hear about your dog’s health issues, it’s so sad when they get older and get health issues. And it’s totally worth it to invest some extra time when they’re getting older to make sure things go smoothly for them. I hope you still have a long time with him. I agree it’s so easy to move self care of your list first when things get busy, but we really shouldn’t as it so important. I’m glad to hear you are taking care of yourself. You seem to be getting a lot done and reading some good books. I’ll look forward to your view on the Danielle Garrett one. It’s nice to get a lot done and have enough time for fun. I hope to continue the Danielle Garrett series soon.